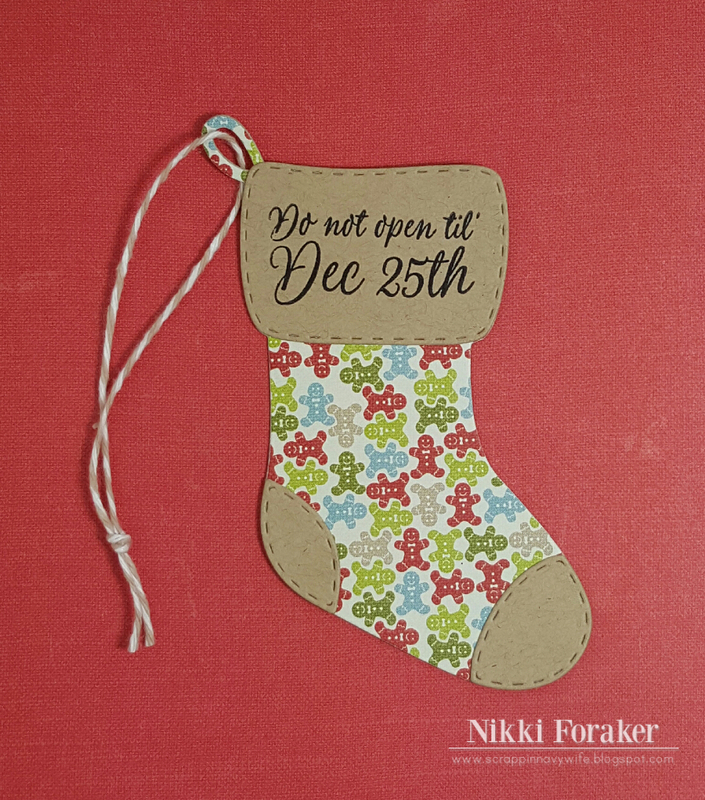 GOOD MORNING my sweet friends & welcome to our annual "5 Days of Christmas!" You are in for a treat this week because my team & I will be showcasing tons of ideas from tags, treats, cards, gift card holders etc..... to get your holiday crafting off to a good start! We all hope you enjoy what we have for you this week! This next tag, it is pretty self explanatory so I did not show how to create this in my video! 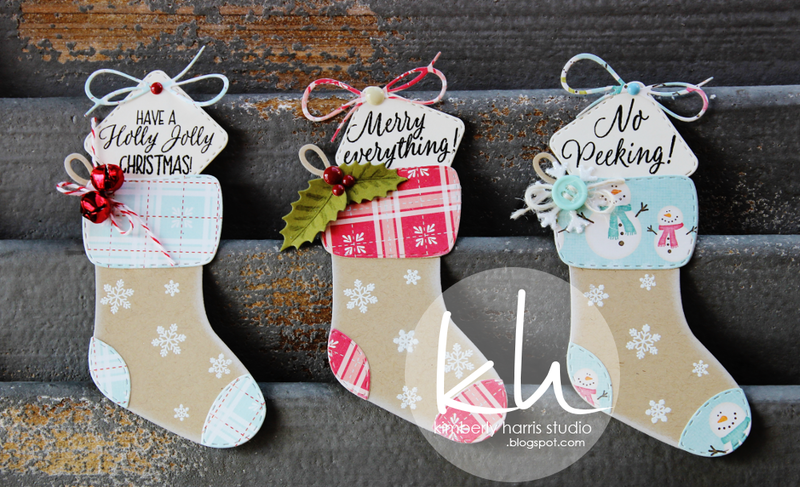 It was basically just stamping, coloring & die cutting! 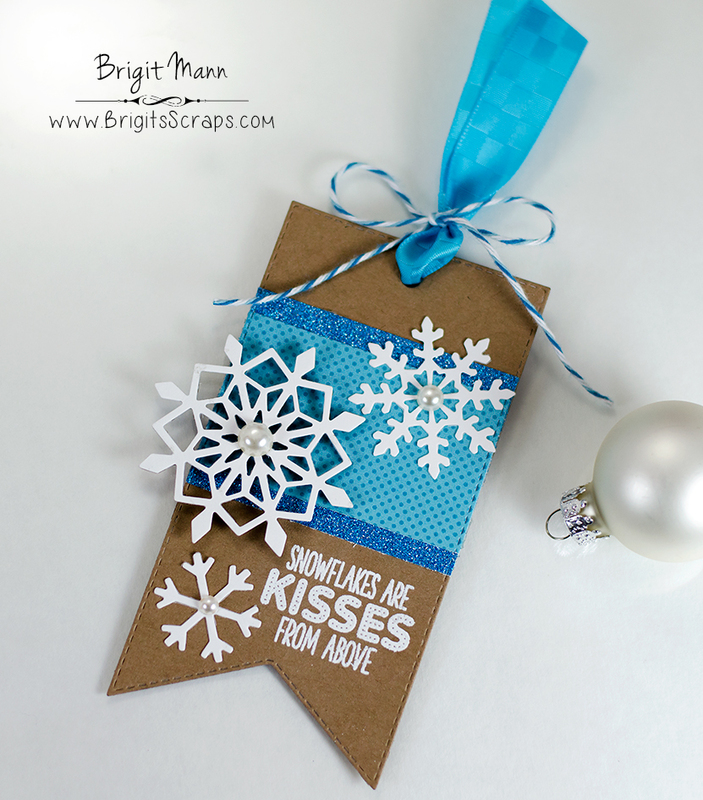 I just LOVE this shape of a tag! 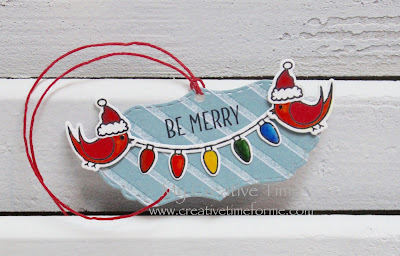 Love the reindeer tag-you are so creative! Your tags are absolutely adorable Miss Emma!! The reindeer is just way too cute!! Oh my stars, Emma; an assortment of tags that have me completely bedazzled! Your reindeer wins the Way Too Cute Award, hands down! 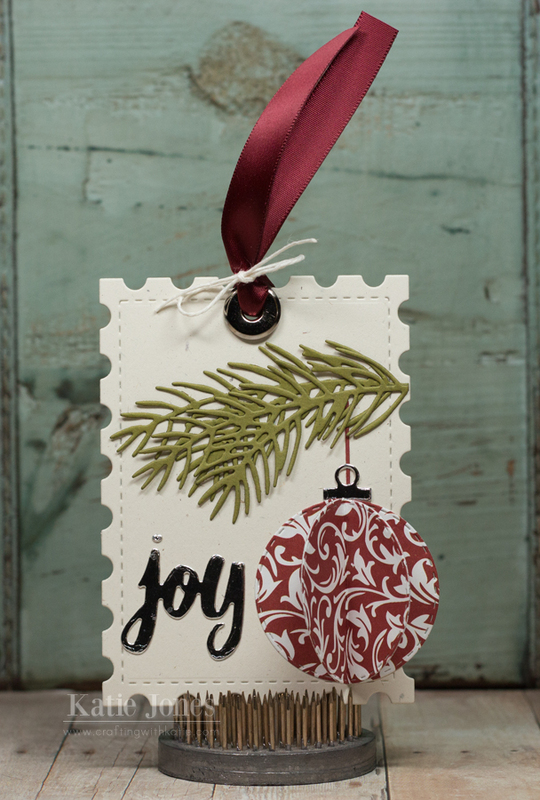 Love your 5 Days of Christmas inspiration series! these are too cute!!! I never thought to make a reindeer out of the ornament!! thanks so much for the inspiration! Great tags! 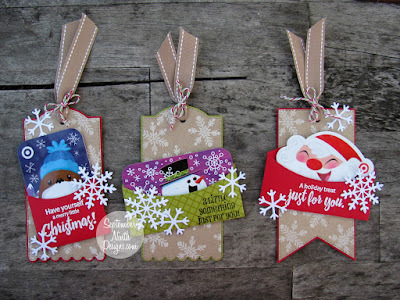 Love the reindeer tag -- absolutely adorable, and the eyes you put on really finish it off great! Your tags are so adorable, Emma! I especially love the reindeer!!! Love your tags! Those googly eyes are so CUTE and fun! I love the idea of doing those with the kiddo's or a class party. Brilliant! Love that cute Rudolph tag! Such a fun idea.... love the red bell for the nose, and very clever antlers! 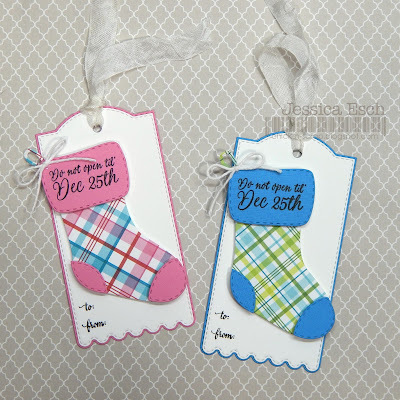 Darling 'Be Merry' tag also! Awesome ideas Emma to use the ornament and the ferns. Love the eyes, so sweet. Love the birds and the shape of that tag. Very cute tags you created. I really like the reindeer. 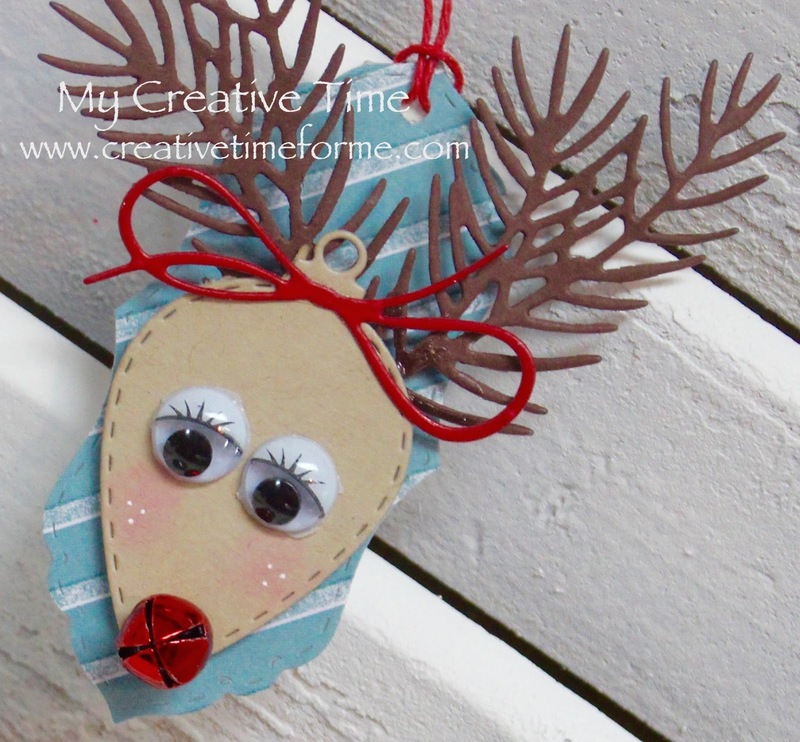 Cute projects, I really love the reindeer tag, brilliantly done Miss Emma! OMG Miss Emma Your Tags are Adorable and so cute. 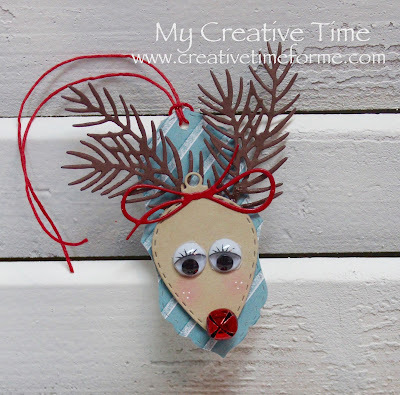 Your Reindeer stole my heart..just love his cutie little face and have to say your ideas to achieve your look blew me away....I so can't wait to make this tag....and now for your two little birdies with the lights...the are so precious and cute, love your little scene. 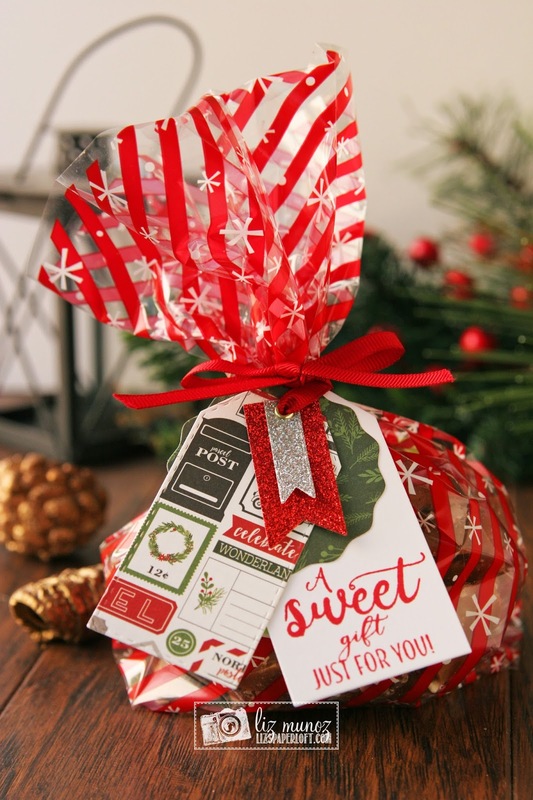 Thanks for all of your Spectacular and very creative ideas using all of your goodies....You certainly did 2 super outstanding creative jobs!! 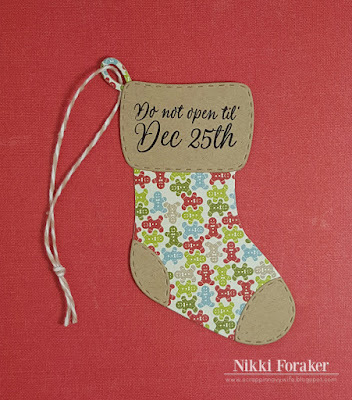 Hope you're having a Magnificent Monday....and I'm so excited about your 5 days of Christmas and soooo can't wait for your next release. Super cute!!! Love those reindeers!! Love your adorable reindeer. You are so creative. Lovin your reindeer, it's so cute and creative! Oh WOW! Everyone made such fabulous tags! I'm totally LOVIN' your Reindeer tag... I just love those eyes! Ha :) Have a great day! Great tags! I love the google eyes and bell nose...too cute! The birds are adorable on the string of lights. You and the team had some sweet tags today. Great job everyone! Chandigarh Models Female Agency offfers best quality service in very simple rate. don’t pressure we’ve practical them all and we may transport the suitable woman who'll take care of your each need, departure you completely satisfied. Amritsar Escorts Agency brings you stunning collection of girls for lovely time and accomplishment of your sexual needs. Amritsar independent escorts have operational units at many locations of India. For those travelling in Amritsar, we bring you our Call Girls in Amritsar offering highly safe and exuberant time. Check out my latest video on the blog. Here you will get review on some of the best LED lantern that are available on market. Norton setup is very easy for any user and device. you need to go to the official website (www.norton.com/setup) and enter key to activate it. Norton is user-friendly and easy to navigate with inbuilt instruction to setup and scan your device for protection. Wow! This is one of the most helpful blogs We've ever arrived across on this subject. Basically Great. I'm an expert in this topic so I can understand your hard work.